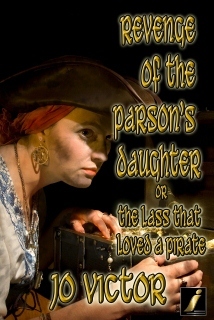 Bold Strokes Books is pleased to announce the acquisition of Jo Victor’s new novel, Revenge of the Parson’s Daughter Or The Lass that Loved a Pirate, scheduled for release in 2013 from Bold Strokes Impressions. What’s a poor pirate to do? Stevie has never met anyone quite like Kate, her not-so-helpless captive. Too bad the bold buccaneer swore an oath to preserve the virtue of the lovely parson’s daughter—an oath Kate has no intention of letting Stevie keep. But Kate has a problem of her own: the gorgeous Lady Isabella, a wealthy aristocrat who is happy to use kidnapping and blackmail to get what she wants—and what she wants is Kate. Jane Austen was never like this! 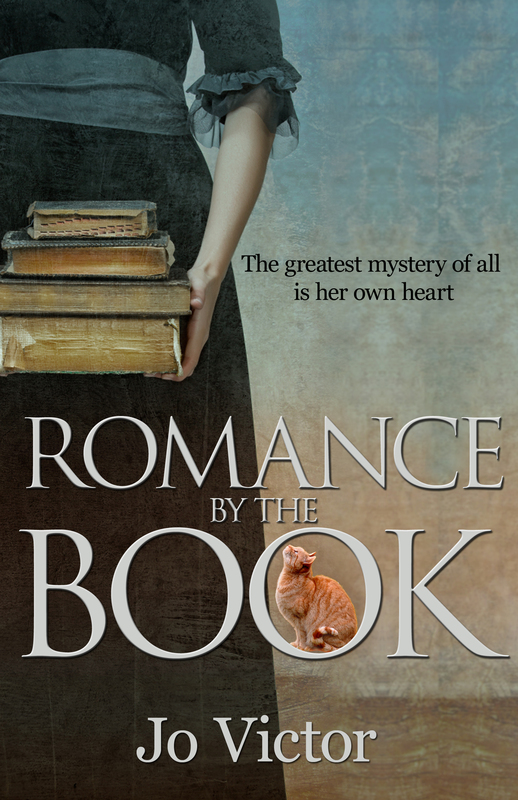 This entry was posted in Lesbian/LGBT, News/Updates, Pirates, Regency/Georgette Heyer, Writing/Publishing and tagged Bold Strokes Books, BSB, pirates, Regency on March 20, 2013 by Jo.